Mascara lovers everywhere have T.L. Williams to thank for their favourite lash-enhancer. Inspired by the coal-blackened Vaseline his sister Maybel applied to her lashes, Williams created the first commercial mascara in 1915 and named his new company Maybelline (perhaps you’ve heard of it?). 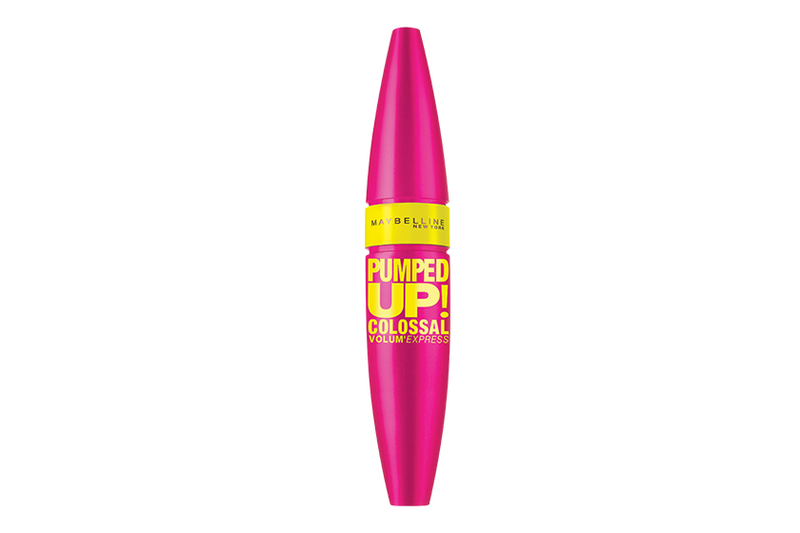 Today, the product is indispensable for many; according to The NPD Group, annual mascara sales recently reached $54 million in Canada. With high-tech brushes and formulas pushing the category forward, we asked Grace Lee, lead makeup artist for Maybelline New York Canada, how to choose the right wand for your desired look. 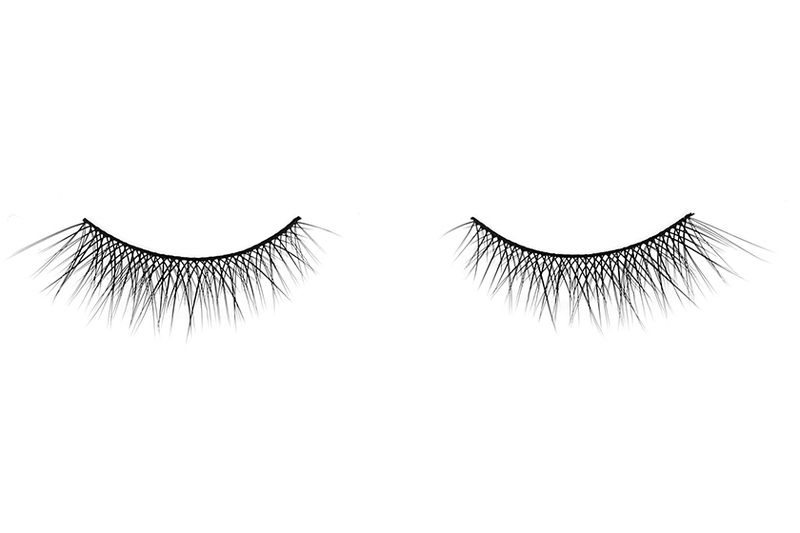 An invention from Hollywood’s golden age, false lashes were created to make actresses’ eyes stand out on film. They may not be practical for everyday, but these little helpers aren’t limited to starlets anymore, and according to Sasha Stimler, makeup artist and trainer for Shu Uemura, they’re easier to apply than you might think. 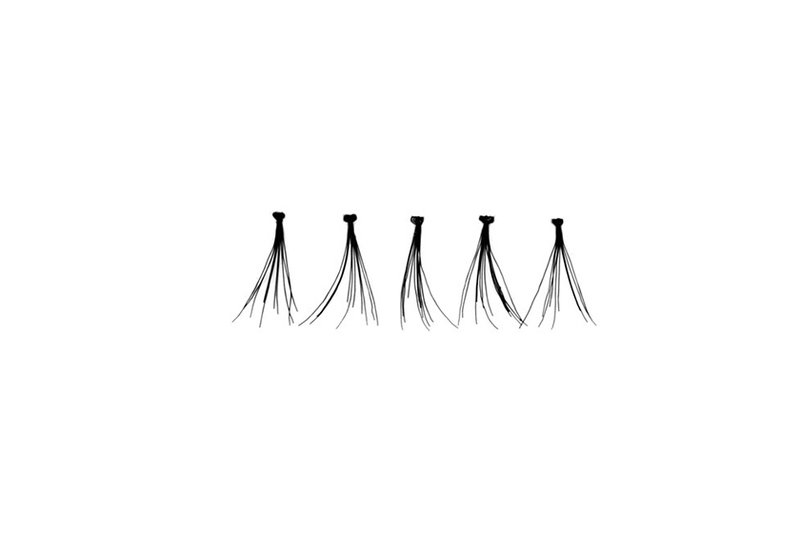 Falsies come in either individual lashes (actually small clusters of hair sewn together), or in strip lashes of varying lengths, styles and colours. They’re typically made from one of three materials: natural hair, synthetic fibres and even mink fur. If you’re hoping to achieve a more subtle look, Stimler advises using individual or strip lashes done with natural hair. “Choose something shorter in length, preferably a blend of black and brown hairs, which will appear softer and blend in with your own lashes.” If you’re looking for major drama, you can try a dark, synthetic strip lash with lots of curl, which will have an intense glossy finish. If you’re using a strip, compare it against your lash line first to make sure that it will fit—trim a bit off the end if needed. To easily apply the right amount of glue, dispense some onto a palette or onto the back of your hand, then dip the end of a small makeup brush handle into the glue before “painting” it along the strip or onto the individual lashes. Once the adhesive is on, wait at least a minute for it to get tacky. “You want it to look almost transparent—this will stop it from sliding around once you’ve placed it,” says Stimler. When putting falsies on yourself, she recommends trying a lash applicator, a tool resembling a cross between tweezers and a clamp, to easily hold and place the lashes. “Using your hands can block your vision, and tweezers can be dangerous around the eyes.” After a good coat of mascara, “hold the strip from each corner, tilt your head back, and apply the lashes—centering them with your eye—right to the lash line. Then use your curler to adhere your own lash to the falsies.” It might be tempting, but do not close your eyes when applying lashes—unless you want to risk gluing them shut. If you’re putting the lashes on someone else, “have them look down without closing their eyes to stretch the lid for a smoother surface.” Once the glue is fully dry, finish with eyeliner. This article was originally published in the January/February 2015 issue of Cosmetics magazine. For more, download our iPad edition.